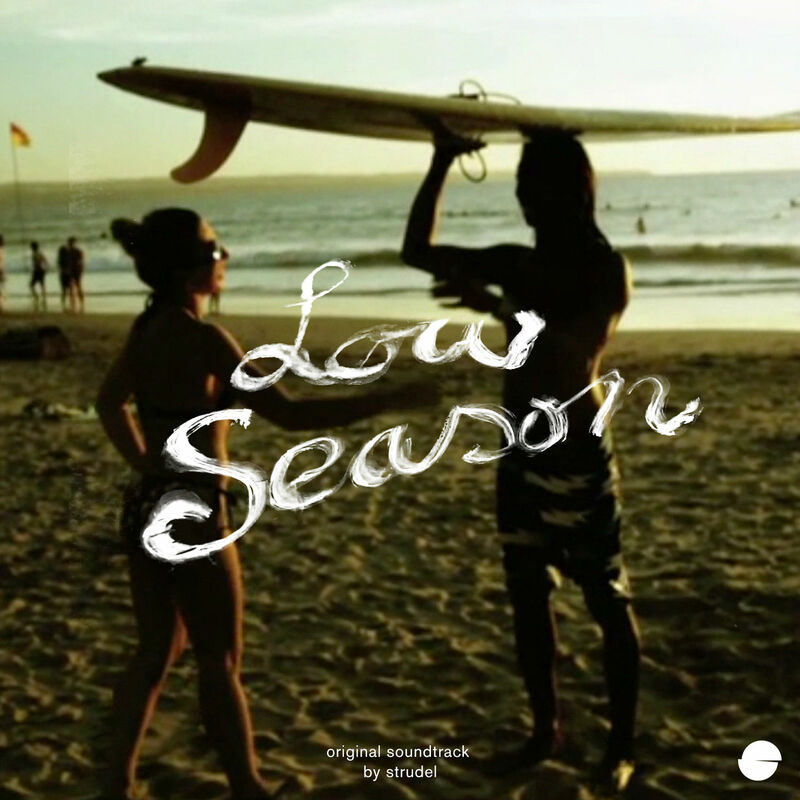 2013 Soundtrack for the documentary “Low Season”, with strudel. “Low Season” is a movie by Madl Dallmeyer about a journalist who kind of falls in love with a beach boy in Bali, but realizes from the beginning that there is no chance for a future. You can download the soundtrack for free here!